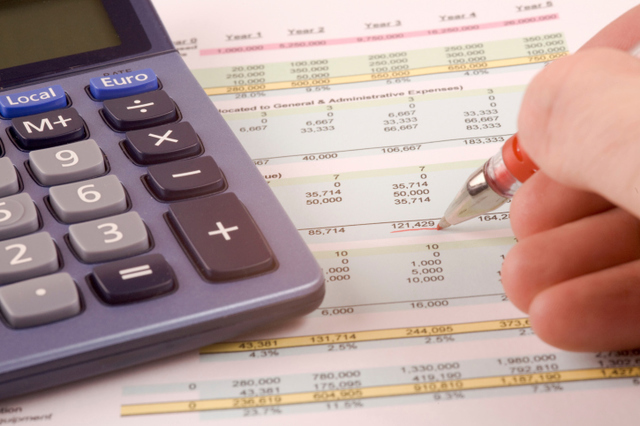 For accounting solutions in Napier, Gary Berntsen Accounting & Taxation Services offers personalised and transparent accounting services. An experienced accountant with over 17 years' experience, I will help you understand what's happening with your money, and advise you how to maximise its potential. Specialising in compliance processes for IRD GST and Income tax Paye, I am committed to saving you money and adding value to your business. My rates are competitive and I frequently offer a fixed price. GST real estate from $400 per 6 months. Total for year $800 plus GST (Includes year end financial statement and tax returns). GST Contractor from $400 per 6 months. Total for year $800 plus GST (Includes year end financial statement and tax returns). Gary Berntsen Accounting & Taxation Services provides tax and other accounting advice so that your small business can reach its goals. I have the skills and experience necessary to help you streamline your business. The hassle of financial and administrative work can add unnecessary stress. For accounting solutions in Napier, let Gary Berntsen Accounting & Taxation Services deal with the paperwork and you can enjoy the peace of mind that comes with knowing everything's been taken care of. Whatever the size and needs of your staff, my accounting solutions in Napier can provide comprehensive payroll services tailored to your needs. If you want to manage your payroll yourself, I can advise you on which system is best suited to your business. What is The Tax Agent's Institute? The Tax Agents' Institute of New Zealand is an independently incorporated society established in 1976 to foster the practice of Tax Consultancy in New Zealand. This body exercises strict control on admissions to membership and has extensive standards of practice defined for its members. By choosing a TINZ member, you are automatically protected by a range of benefits and safeguards that may not be available to you otherwise. TINZ members are one of only two professional bodies that have been granted "Approved Advisor Group Status" by Inland Revenue. TINZ members are required to abide by TINZ's Code of Ethics and Rules and Members must meet the professional body's education and experience standards.